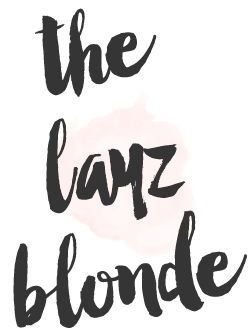 the layz blonde : books | my top three thrillers! books | my top three thrillers! 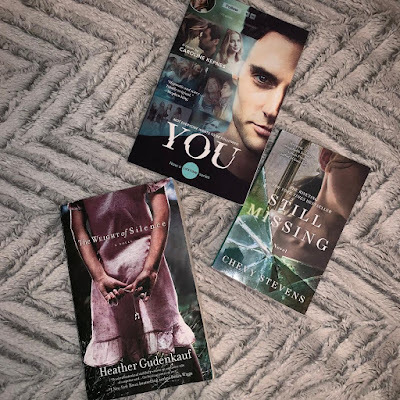 A while ago, I posted on stories about how I got my best childhood friend 3 books for Xmas and I joked that it was like the "Kayla Paine Thriller Starter Pack" & I promised I'd share them with you, so here they are! My fave book I read in 2018. It's also a series on Netflix too, but start with the book cause you NEED TO FEEL THE CREEPS. The show is amazing. Oh, I would be doing you a major injustice if I didn't warn you...DO NOT READ Hidden Bodies the sequel. It's not worth it, you can't get the wasted hours back. I love all of Chevy's books, she's a must read for me. But this one is my all time fave of hers! This book pulls at your heart strings while you try to figure out exactly what will happen next. I'm usually not a thriller dan but these sound really interesting! Omg I wish I knew that You was a book before i watched the show!! I would have totally read it first. I will probably read it anyways.